I wanted to share this card for Father's Day. 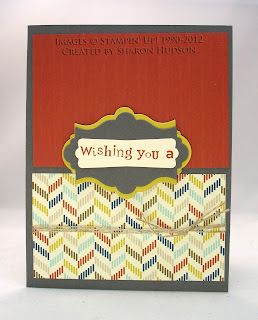 Sharon Hudson made this card for our last demonstrator swap. She wanted to make a masculine card. 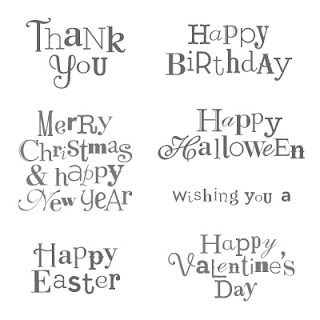 The sentiment is part of the Wacky Wishes stamp set which makes it easy to adapt this card for different occasions. wow wonderful post. Thanks for sharing important post with us.